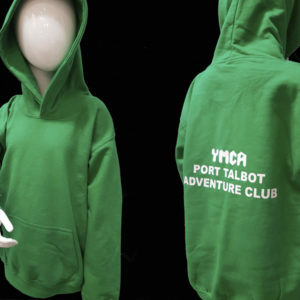 Order your YMCA Port Talbot Adventure Club hoodie or T-shirt today! 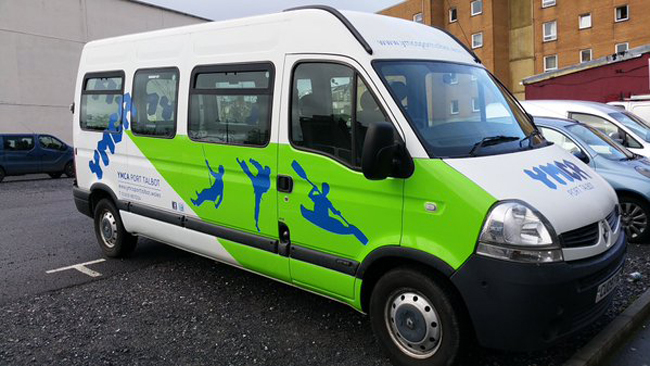 Available in children’s sizes from 6 years to 13 years and adults’ sizes Small, Medium and Large. 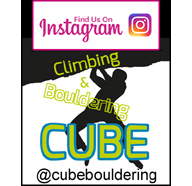 Made from 80% cotton 20% polyester, our clothing is hard wearing, machine washable and can be tumble dried. 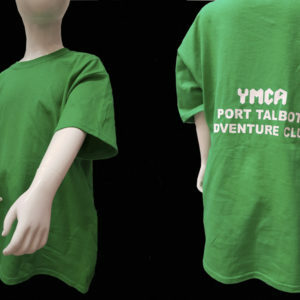 You can pay via PayPal and get yours shipped to you at home, or choose to collect from the YMCA.